A big step towards access to inclusive health was taken in Bosnia and Herzegovina (BiH) when the Special Olympics program signed a Memorandum of Understanding with the Faculty of Medicine from the University of Tuzla. As part of the agreement, the University’s clinical center will ‘open its doors’ to Special Olympics athletes, providing regular free medical check-ups, treatment and health support. 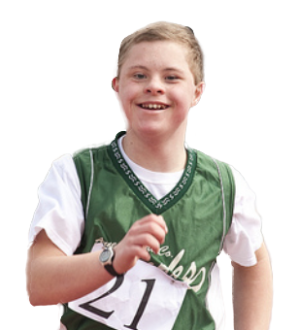 This collaboration is expected to have a major impact on the health status of Special Olympics athletes and has the potential to reach about 20,000 people with intellectual disabilities in rural areas. Dr.Sc. Selmira Brkic, Dean of the Faculty of Medicine at the university, believes that the agreement will help increase awareness about Special Olympics and the opportunities it can provide to persons with intellectual disabilities. The Dean said, “Our vision is to open our hearts and minds towards people with intellectual disabilities and thus create inclusive communities all over the world."